The season that brings warm tidings and visions of sugarplums often brings sniffles, fever, and flu, too. In my family, these things seem to only hit at night, on weekends, or on holidays. Since doctors are not always a viable option at those times, and because I prefer to avoid prescriptions if possible, I keep an A-Team of herbs, vitamins, and supplements around for these occasions. These are also my most common recommendations to clients to keep on hand, and to take regularly. Made from the flowers of the arnica plant (I get mine here), an arnica tincture has amazing benefits for bruises, strains, sprains, and muscle soreness, especially when used quickly. I follow my usual process for making a tincture. This can be taken internally or rubbed externally on the painful spot or muscle (avoid open wounds). Homemade tinctures take several weeks to “brew,” so I keep these non-GMO, organic arnica tablets from Genexa on hand. Likely something everyone has around the house already, this germ buster is not just for scraped knees. A few drops in each ear when you or your child feels a cold or ear infection coming on can often stop the illness all together. A few drops in each ear during an illness or infection can speed recovery. Simply use a dropper to put a few drops in each ear and stay still until the bubbling stops. Some bubbling is normal and good and some people experience very minor stinging. More than just a supplement in times of need, this power vitamin (really a hormone precursor) can often reduce your risk of getting sick in the first place when taken properly. The best way to get Vitamin D is the sun, but in winter, this is often impossible. Only a blood test can help you figure out exactly how much you need to take, but for most adults, the daily dose is above 5,000 IU. If you suspect you are deficient in Vitamin D (and you probably are) get your doctor to test your blood to see your levels. There are two tests you can get, request a test of 25 Hydroxyvitamin D (also called 25(OH)D. Ask your doctor to tell you what your number is, as the range considered “healthy” is actually a sign of deficiency. Your range should be between 50-70. Anything lower, and you need serious supplementation. Most adults require a substantial maintenance dose. On average, the maintenance dose for children is 35 IU per pound of body weight and 5,000 IU per adult. Another powerhouse, Vitamin C packs a powerful punch against illness. There are even cases of people dying from influenza who made complete recoveries with high enough IV doses of Vitamin C. It is water soluble, and much more difficult to overdose on than Vitamin D. We keep powdered Vitamin C around at all times. At first sign of illness, we take 500 mg every hour until bowel tolerance (you will know this when it happens!) and then reduce dose to half. The powder is easy to add to a smoothie or applesauce and it really seems to help me bounce back more quickly. I keep this around in various forms. I keep peppermint essential oil as a topical treatment for muscle ache, headache, and nausea. The loose leaf herb makes an excellent calming tea that helps with digestive problems and fever. I also make a gel with aloe vera gel and peppermint oil to rub on when needed. Peppermint is a great herb that is awesome for kids (just don’t use the oil undiluted on kids skin!) Rubbing the oil on kids feet (diluted) helps reduce fever and relieve nausea. A tincture made with peppermint leaf, ginger and fennel is a very effective remedy for heartburn, nausea and stomach flu. My favorite herb for children. I keep the loose leaf herb around by the pound or more. It tastes great, is soothing, calming and relaxing. A warm chamomile tea helps sooth colic, digestive problems, anxiety or sleep difficulties. 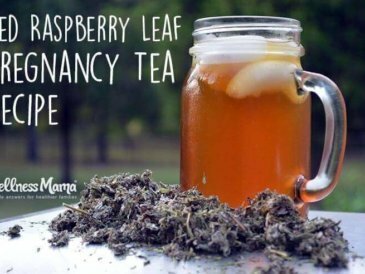 Rubbing this tea on a newborn’s skin helps the baby sleep soundly. 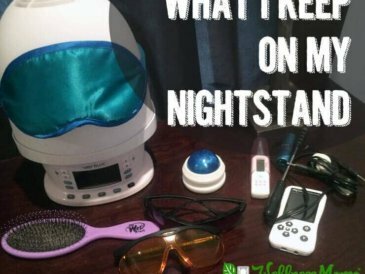 Also great for adults who have trouble sleeping or who just want more restful sleep. Did I mention it tastes great?! 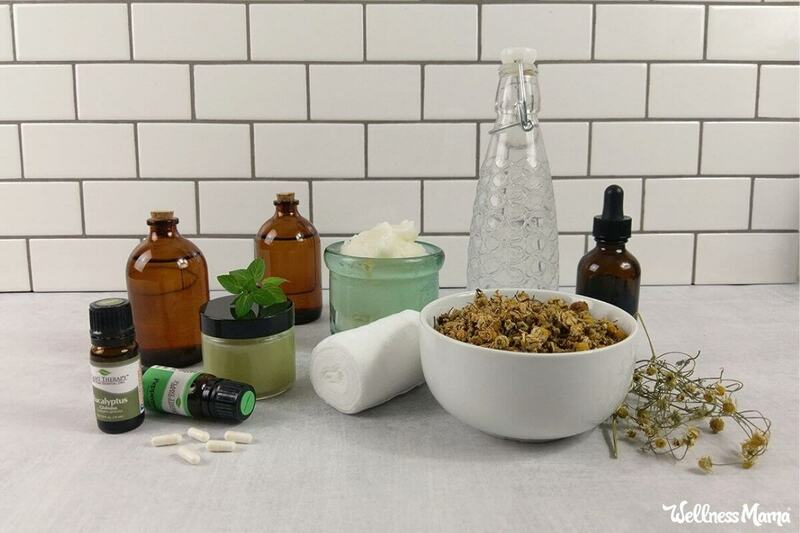 A powerhouse for a natural medicine cabinet. I keep it in tincture and powder form. For bleeding that won’t stop, the powder can be rubbed into the wound (yes, it will sting) until the bleeding stops, and then washed out with cool water. Though thankfully, I’ve never had firsthand experience with it, a few teaspoons of cayenne tincture will increase circulation rapidly and dilate the blood vessels, this can save the life of someone having a heart attack. Cayenne also increases the effectiveness of any herbs or supplements taken with it (be careful with medicine interaction!) so it is great to take with vitamins. It increases circulation and can help speed recovery during illness. Most are familiar with this one. I keep it around in plant and gel form. The plant is the most effective immediate treatment for burns and I use the gel in most of my homemade cosmetics and beauty recipes. If you get the gel, look for one with no added chemicals or preservatives. 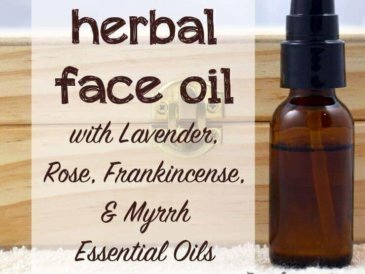 A calming, soothing and relaxing herb that smells great. I keep lavender essential oil around for wound treatment, relaxation and pain relief. It is gentle enough to rub directly on the skin and has a soothing effect. Rubbing the oil on the feet and neck of a sick person helps him sleep better and recover faster. I keep around as a tincture, loose leaf herb and essential oil. It is great for any kind of coughing illness and is very soothing to the lungs. 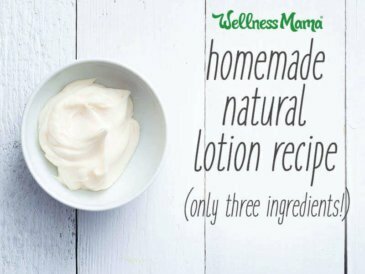 It can be rubbed on the feet or (diluted) on the chest. A face steam of eucalyptus leaves helps clear the lungs and sinuses, and on the go, a few drops of the essential oil rubbed on the hands and then inhaled helps congestion and cough. Has antibacterial and antiviral properties. Saline nasal spray is a great way to help decongest kids without the drugs. It is gentle enough for tiny babies and it works. It is available in drug stores. I make my own by adding a tablespoon of Himalayan sea salt to a cup of warm water. Once the salt dissolves, it can be sprayed, dropped, or poured (with a Neti pot) into the nose to loosen congestion. A couple drops in a congested baby or child’s nose will really help. For really little ones use a bulb syringe to remove the saline and snot mixture. If you’re not into making your own, I like this brand for a safe, kid-friendly saline spray. This is my most used herb by far. It boasts a huge nutrient profile and is great for the body. It is especially useful for female problems like PMS, Endometriosis, and cramps. It is often recommended during pregnancy for its strengthening effect on the uterus and for nursing moms because of its nutrient profile. It tastes very similar to regular black tea and with a little stevia, tastes like sweet tea. I drink it daily and haven’t had cramps or PMS since I started! I keep ginger capsules and usually fresh ginger root around at all times. The capsules are the most potent natural remedy for stomach difficulties and nausea. Ginger helps heartburn, nausea, indigestion, ulcers,etc. The root is wonderful added to recipes and can also be made into a tea for treatment of acute stomach problems. Can also help with motion sickness and morning sickness. Those are the basic herbs and natural remedies that keep us healthy at Casa de Wellness! Hope you enjoyed the tour! Have any others you use? Let me know below!